Tempstar manufactures a variety of energy efficient industrial products including air conditioning units. The Tempstar 10 series of air conditioning systems are free standing units that are durable and tough. Designed to be friendly to the environment, the Tempstar 10 systems are suitable for use in apartments, condominiums and single family dwellings. The Tempstar 10 air conditioning unit is designed to be an energy efficient unit. Tempstar uses a measurement rating known as the Season Energy Efficiency Ratio or SEER. The way the measurement works is simple. The higher the SEER rating, the more efficient the air conditioning unit is. The Tempstar 10 has a rating of 10 SEER. This means you will save a sufficient amount of money in comparison to other air conditioning units that are not SEER rated. The Tempstar air conditioning units in the 10 SEER class are available in a variety of different sizes. The smallest units are 24 inches in height by 2475 inches in width. These models have a depth of 265 inches. The largest model is 32 inches in height by 2975 inches in width and has a depth of 3275 inches. There are 5 other models available in different sizes. 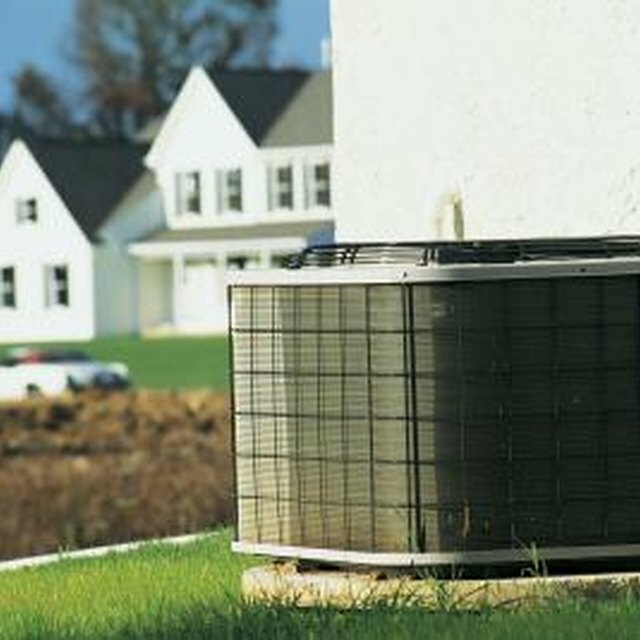 Three of the air conditioning units measure at 26 inches high by 2475 inches wide with a depth of 265 inches. The next unit size up is 28 inches by 2475 inches wide with a depth of 3275 inches. The fifth unit is 32 inches high and 2475 inches wide. It is not as deep as the largest model, having a depth of 265 inches. The Tempstar 10 air conditioning units are constructed from a selection of materials. The cabinet is tough and sturdy. It is made from high strength, galvanized steel that adds an extra layer of protection to the unit. The compressor is built from high quality aluminum with copper coils. These help to reduce the amount of energy that is used when in operation. The unit is aerodynamic in design which helps to reduce the noise that is produced when in operation. Rina Shah is a law student with degrees in psychology and business administration from the University of Texas and a Master of Science from the London School of Economics. She has worked in law, nonprofits, information technology and teaching. Shah has over five years of experience writing for various purposes on the job and more than 10 years of academic writing.